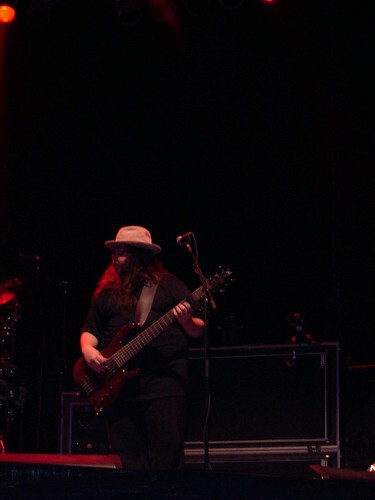 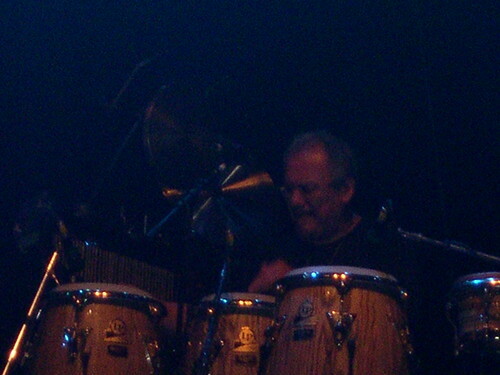 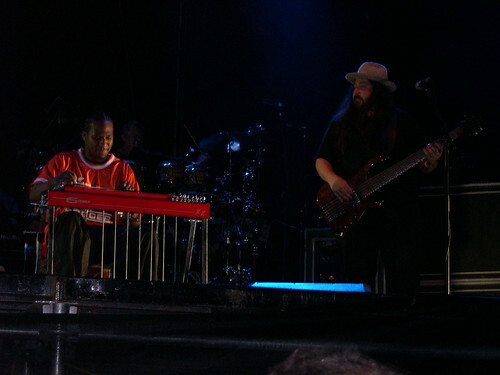 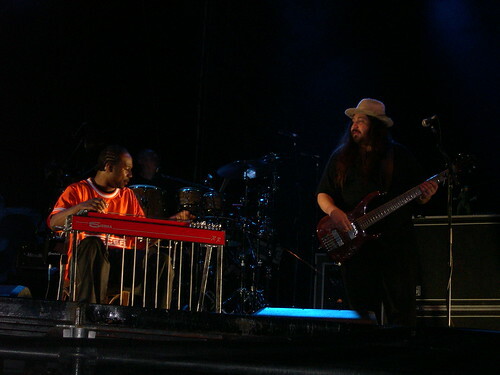 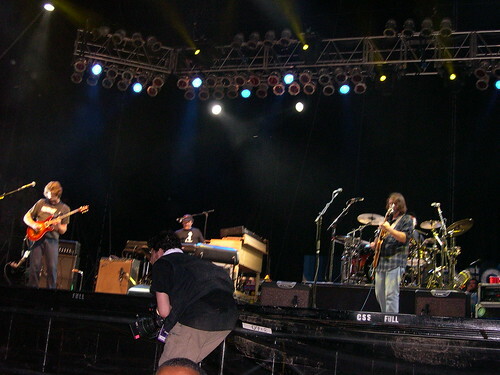 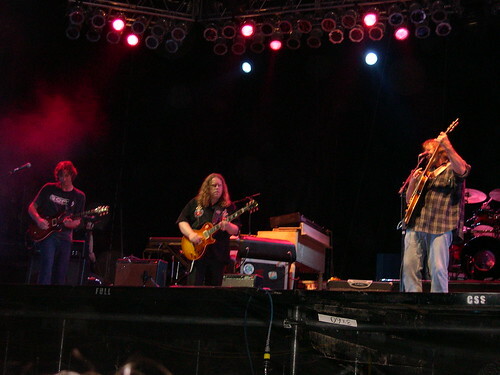 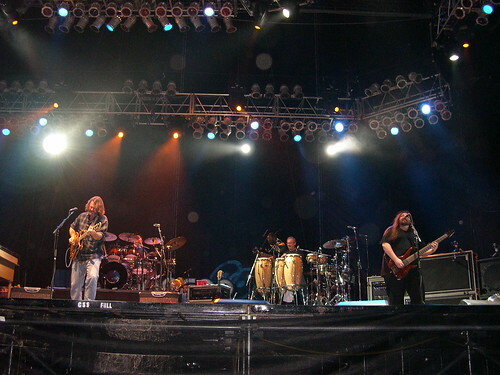 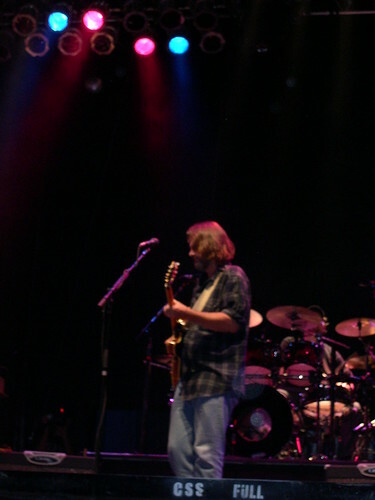 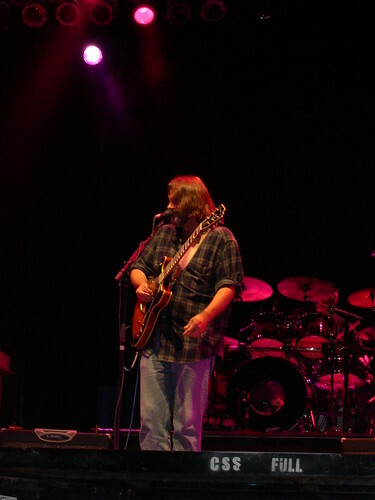 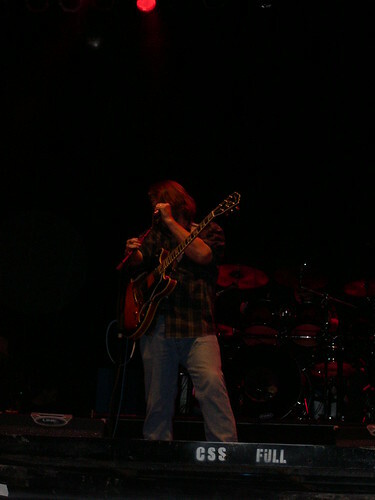 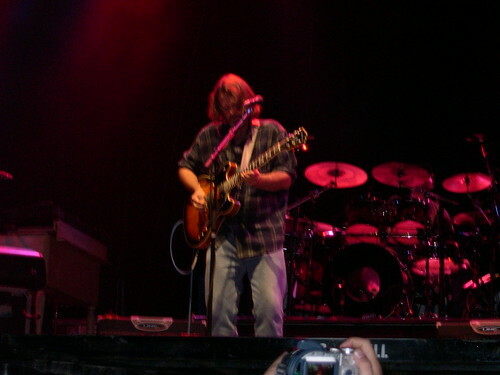 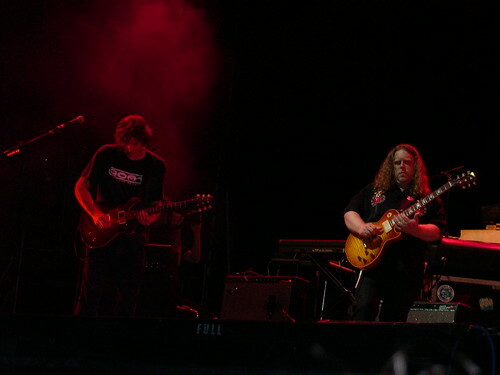 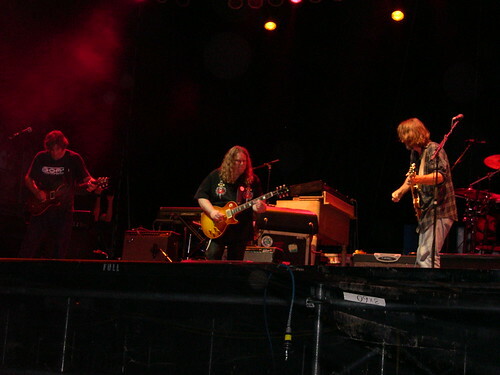 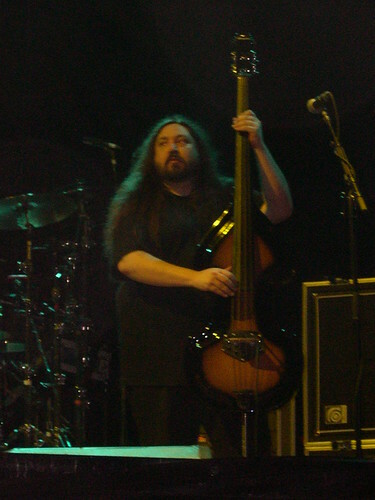 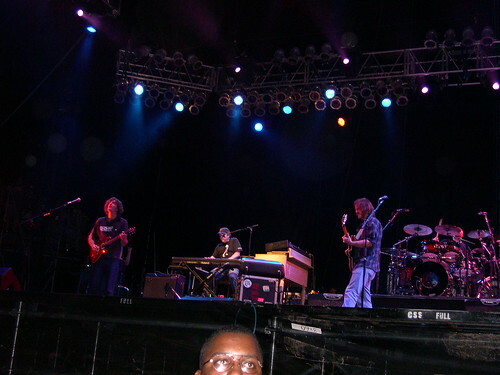 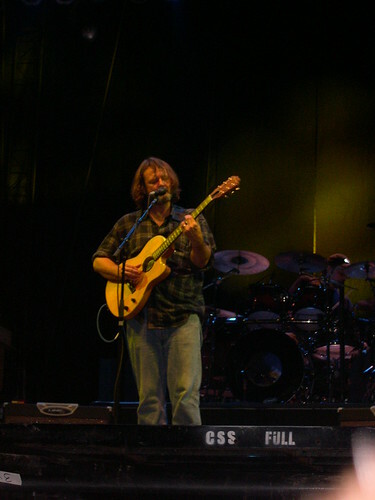 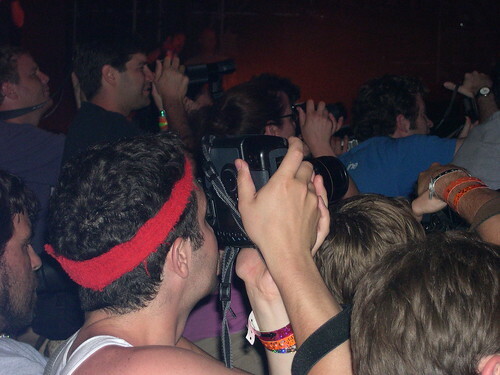 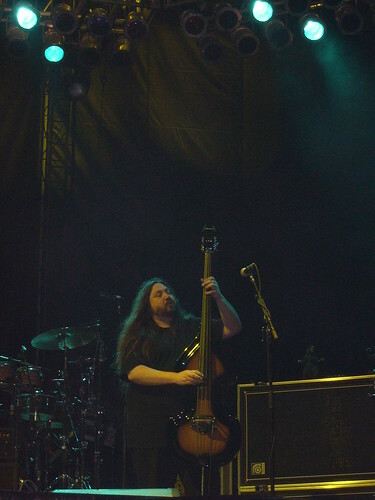 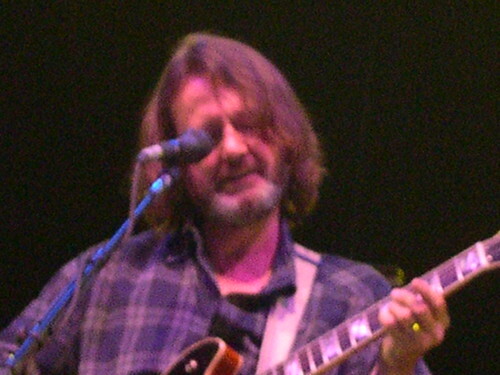 Widespread Panic at Bonnaroo 2003. 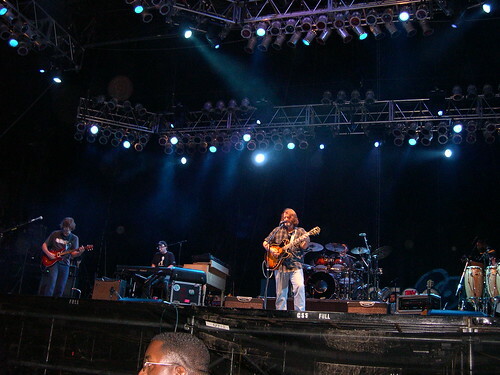 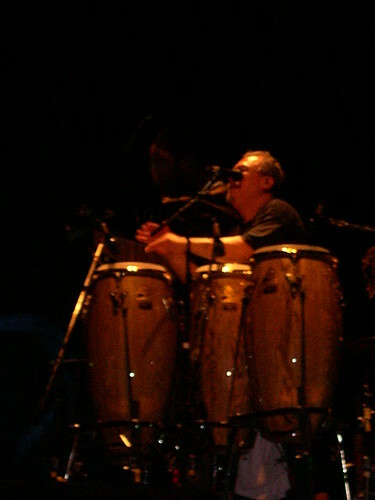 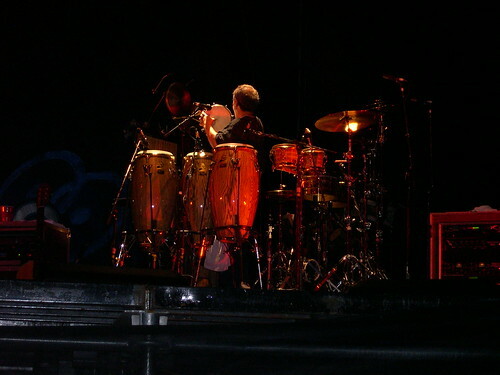 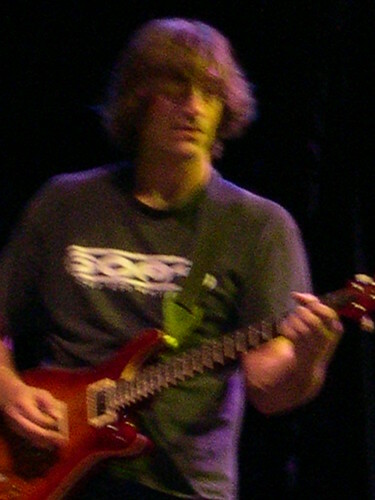 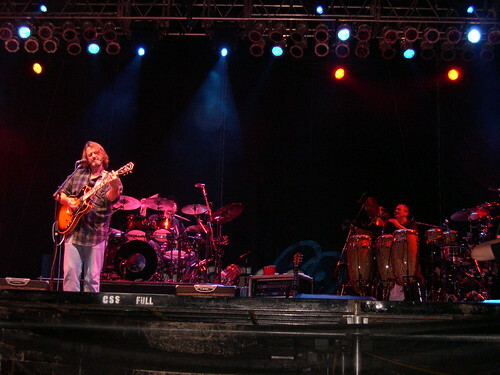 One of the longest gigs I've witnessed was when <strong>Widespread Panic</strong> headlined the second night of 2003's <strong>Bonnaroo Music Festival</strong>. 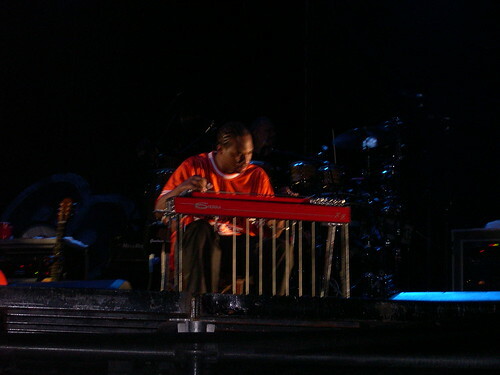 Starting around 9pm, they played for around four hours, churning out song after song. 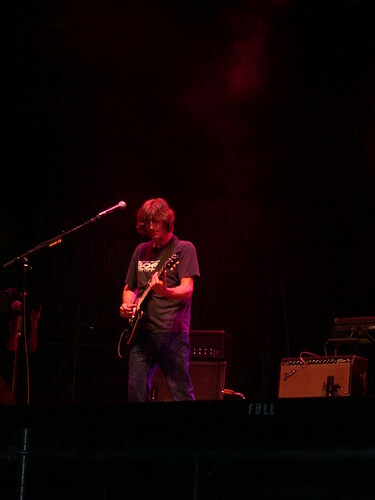 After the show, I stumbled my way through the mud with my totally knackered feet over to see <strong>The Flaming Lips</strong>, one of a few bands I have seen at both sides of the Atlantic.